Israeli Father Shoots and Kills Terrorist In Attempted Stabbing Attack - Breaking Israel News | Latest News. Biblical Perspective. A Palestinian terrorist who attacked a young Israeli woman was shot and killed by her father on Monday morning. 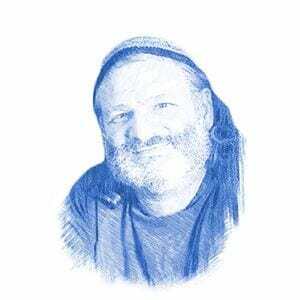 Yehoshua Sherman was driving on Route 60 in Samaria in order to take his daughter to school. When he arrived at an intersection, he encountered traffic and stopped. A young Palestinian man armed with a knife tried to open the passenger door in order to attack his daughter. The terrorist was taken to Beilinson Hospital in Petah Tikva where he died of his wounds. Another Palestinian was wounded by a stray bullet fired in the struggle.